I'm so glad I finally have a use for all of my extra picture frames. Pinterest (again) is inspiring me to be more creative and learn how to re-purpose every day household items. 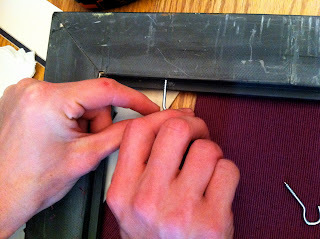 Picture frames are truly versatile for many additional functions besides showcasing your photos. 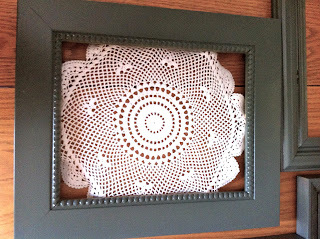 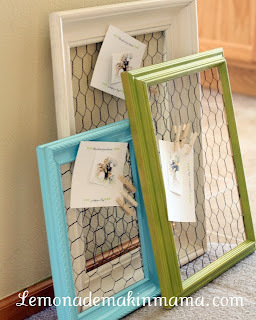 Here I will be showing you how to use your picture frames to display your necklaces, earrings and create a great memo board. 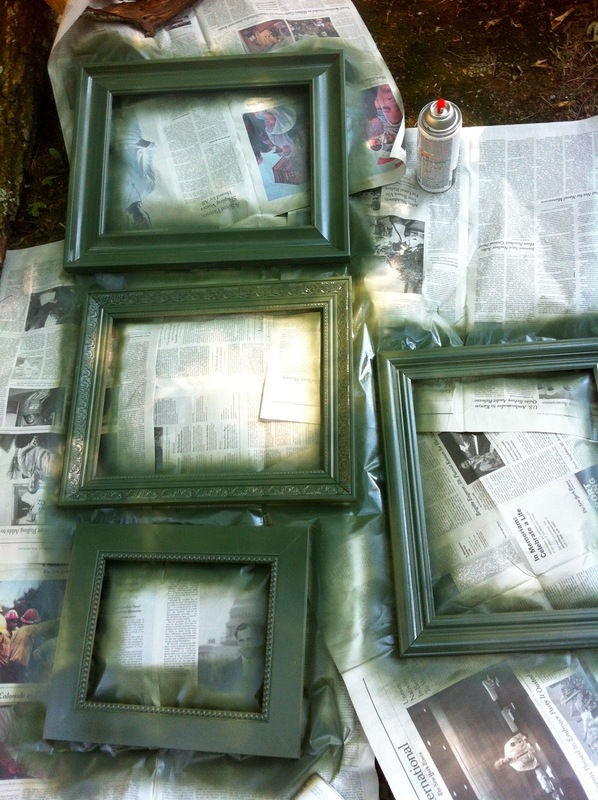 I began with spray painting four mix-matched picture frames. For the first frame, I stapled a Dollie behind to create a feminine look to hold my earrings. 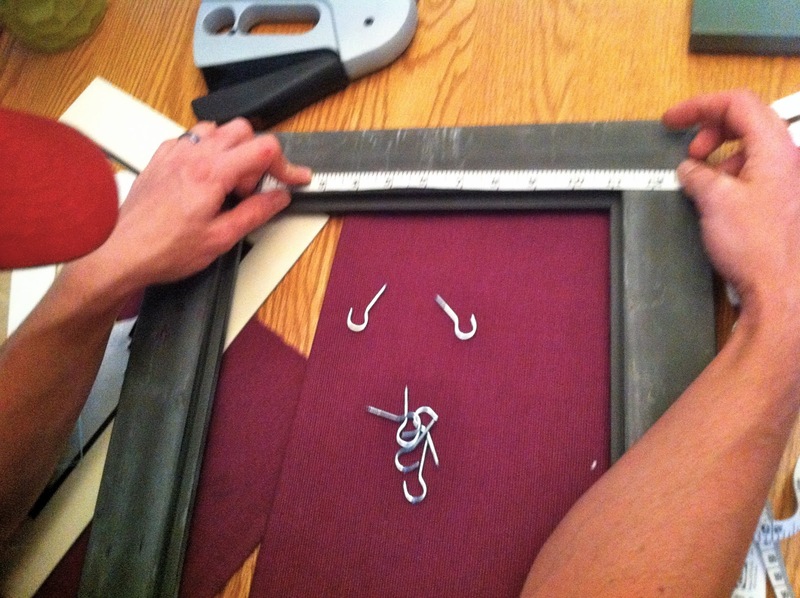 For the next two frames, I measured out equal distances to place small hooks for my necklaces. 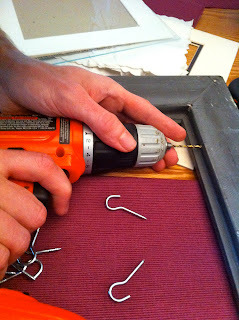 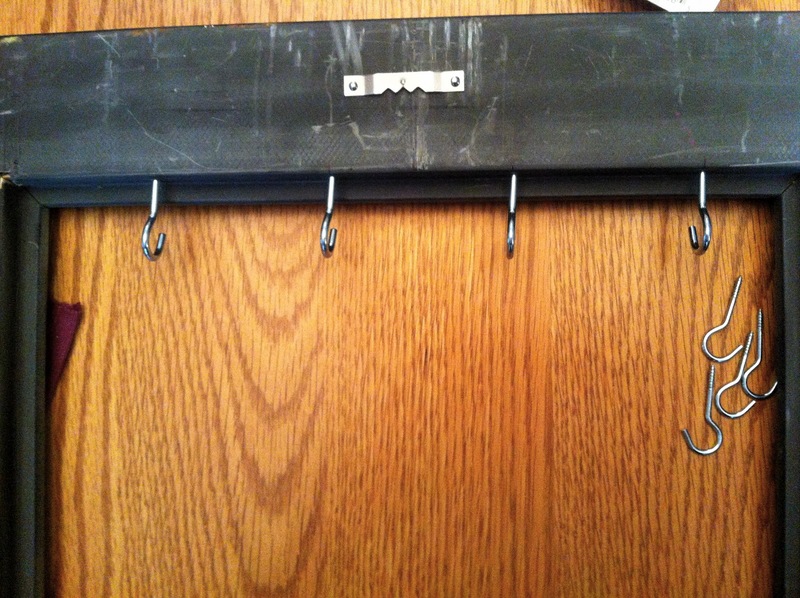 I used a drill bit to start the holes and then was able to screw in the tiny hooks for the completed look. 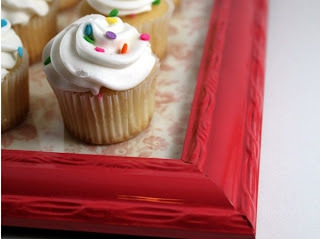 For the fourth frame, I kept it simple and only placed the glass in the frame. 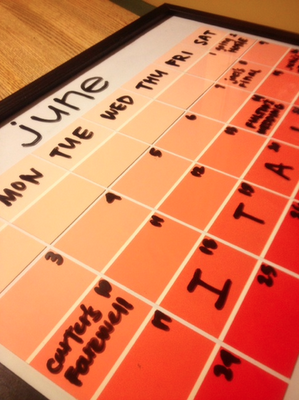 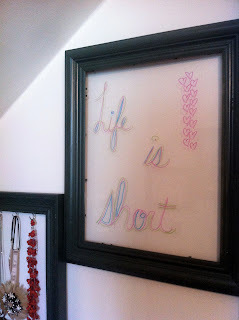 This now allows me to use the picture frame as a memo board next to my vanity by using a dry erase marker. 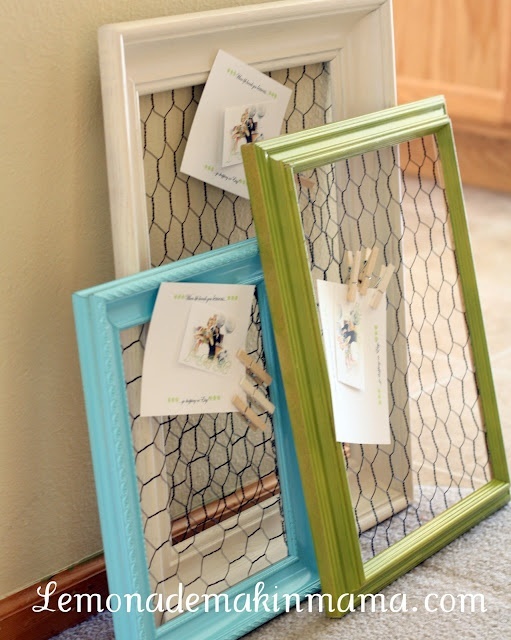 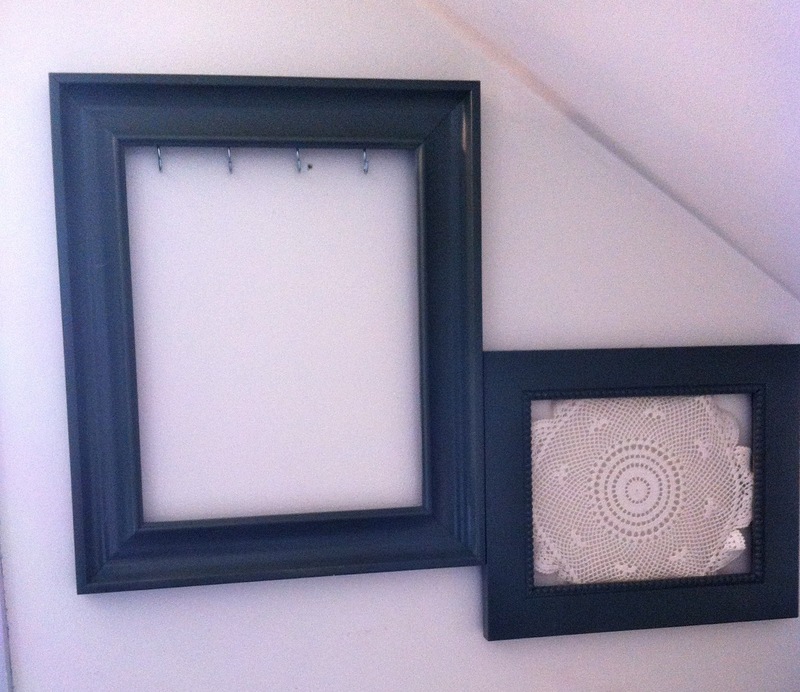 Think outside the box with your picture frames. 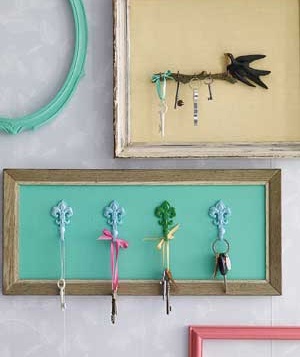 Below are some additional ideas to easily incorporate into your home.